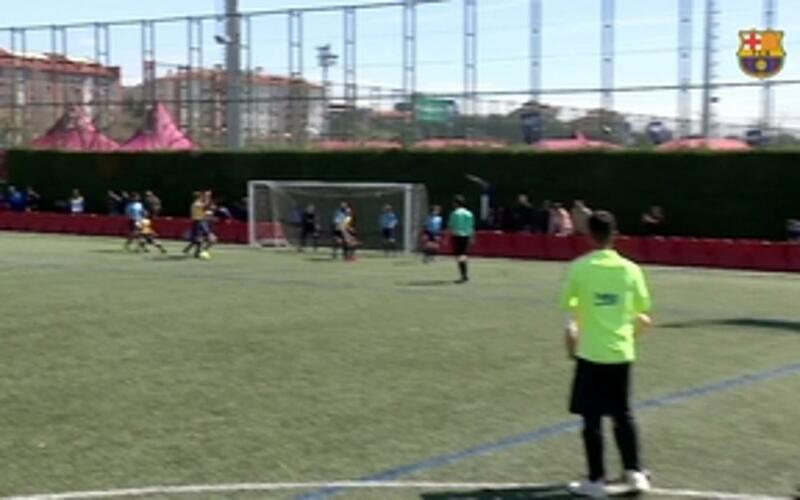 The seventh edition of the FCBEscola International Tournament has left us with some excellent goals and spectacular action. 1,900 children took part in some 592 matches in the competition and provided us with some great football and some typically Barça moments. In our video we take a look at some of the goals from the teams which came from 22 different countries. Don't miss it!